Great New Price!! Motivated seller! 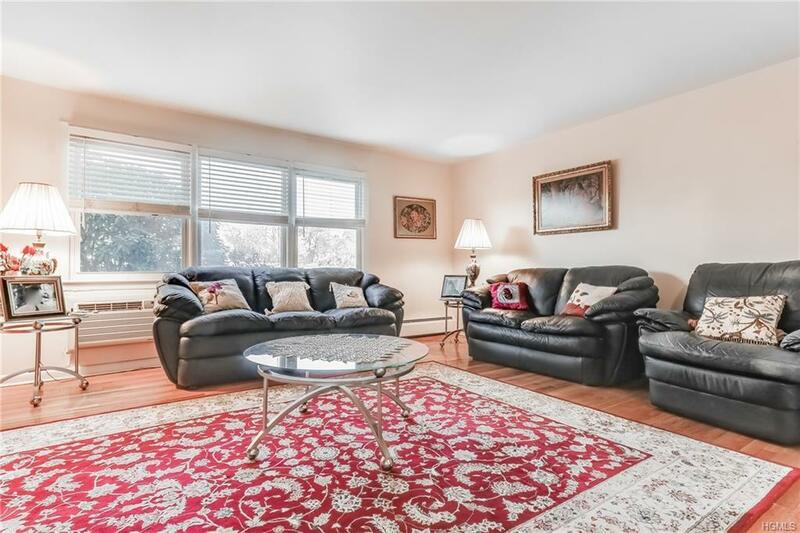 Lovely first floor co-op in beautiful Bon Aire. 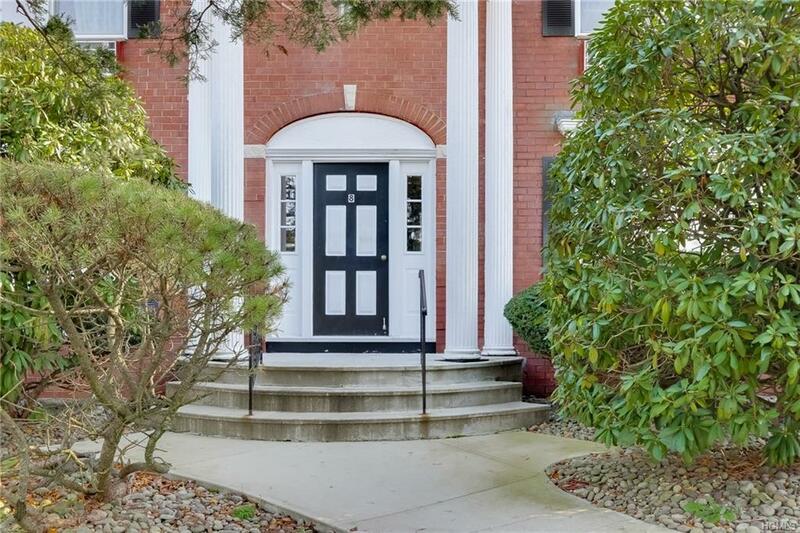 Conveniently located near transportation, shopping, parks and the great restaurants in downtown Suffern. 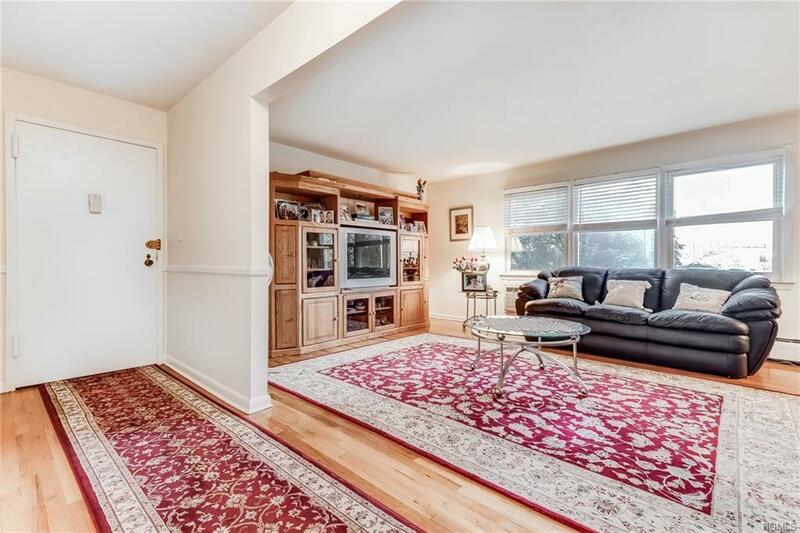 This unit features a renovated kitchen, beautiful hardwood flooring, dining area, large living room, master bedroom with half bath, renovated second bath and second bedroom. Laundry room is in the building. Move in ready & can be sold furnished! 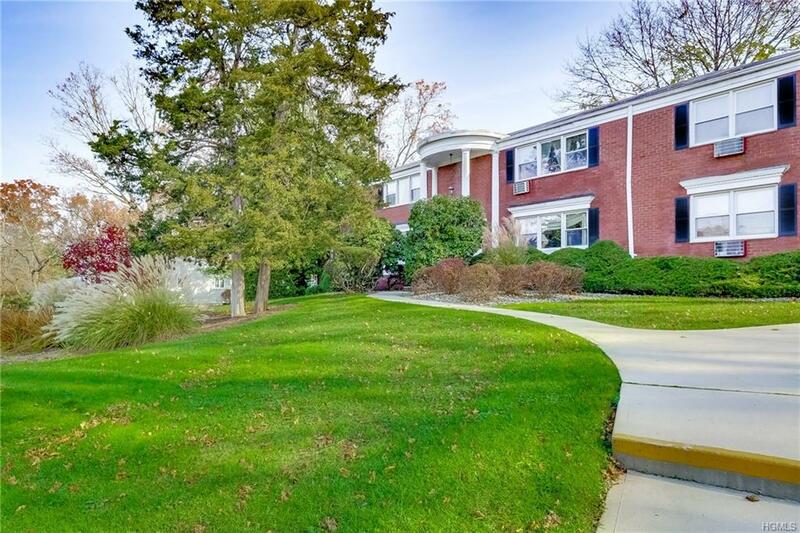 Listing courtesy of Susan C. Foord of Weichert Realtors.